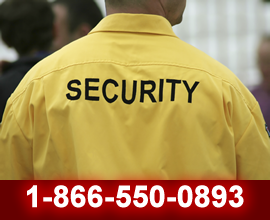 Bay Valley Security offers free estimates on any of the security services that you or your might be interested in. We are available to come see you days, evenings, or weekends. 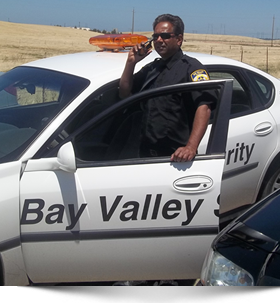 Bay Valley Security will keep your e-mail address strictly confidential. We also will not use it to market or promote any of our services.